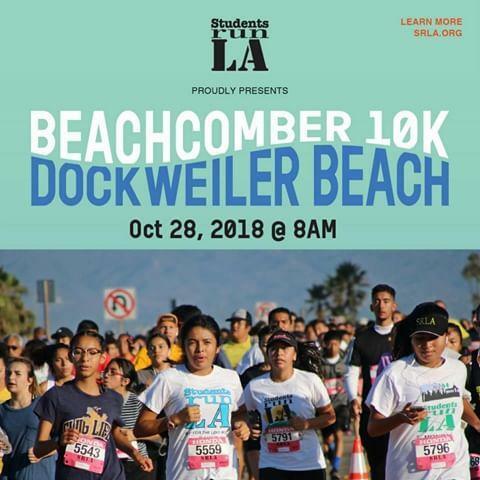 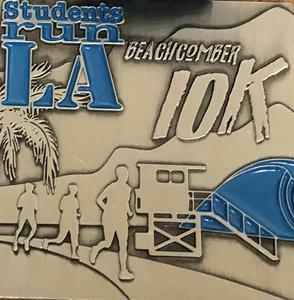 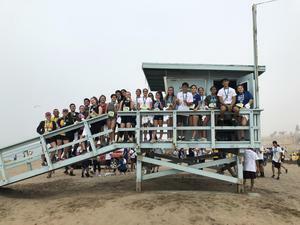 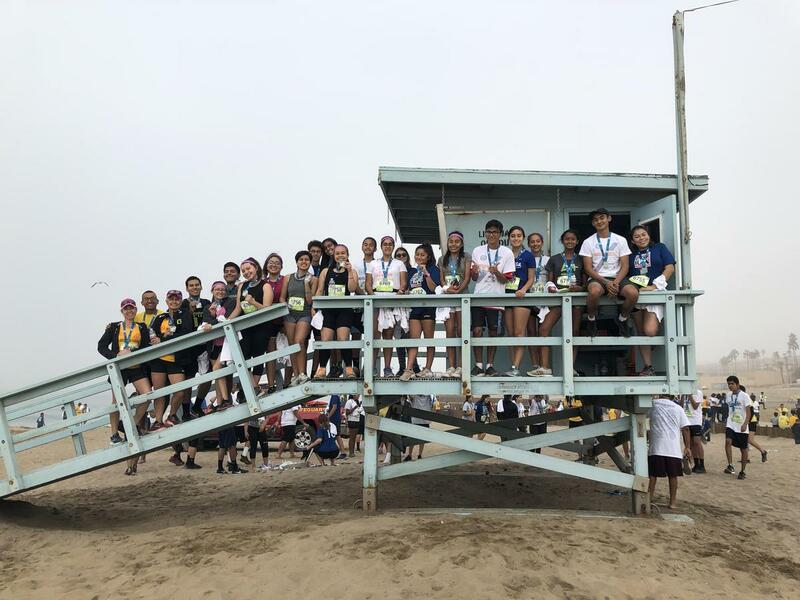 On Sunday, October 28, 22 Kennedy students, 3 Kennedy Staff Members, and 1 friend of Students Run Los Angeles (SRLA) ran the Beachcomber 10K Run at Dockweiler State Beach in Marina del Rey, which was from 8am-12pm. 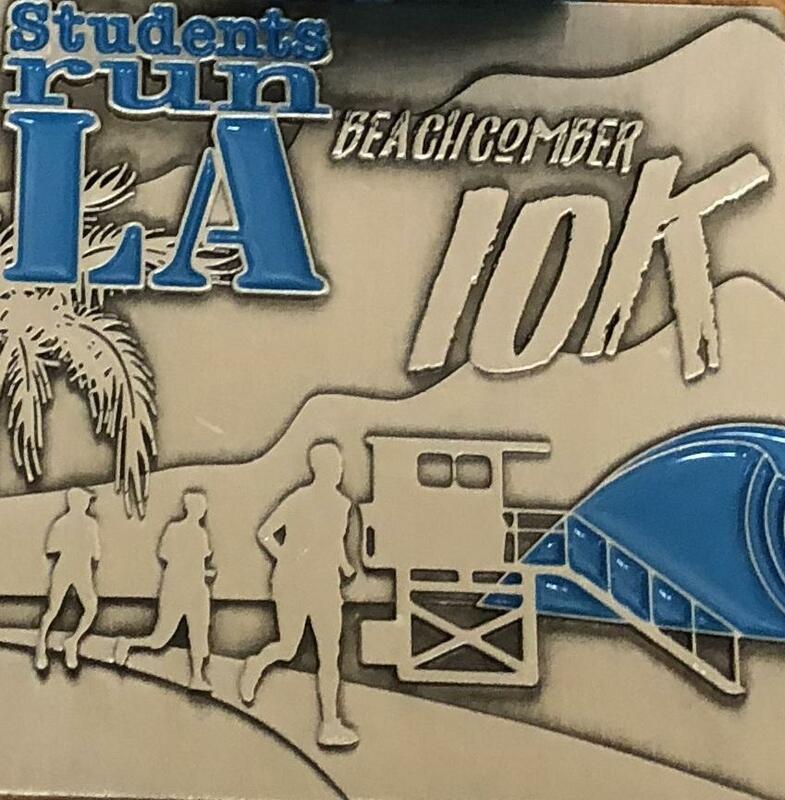 The participants earned the first medal of the SRLA medal puzzle. 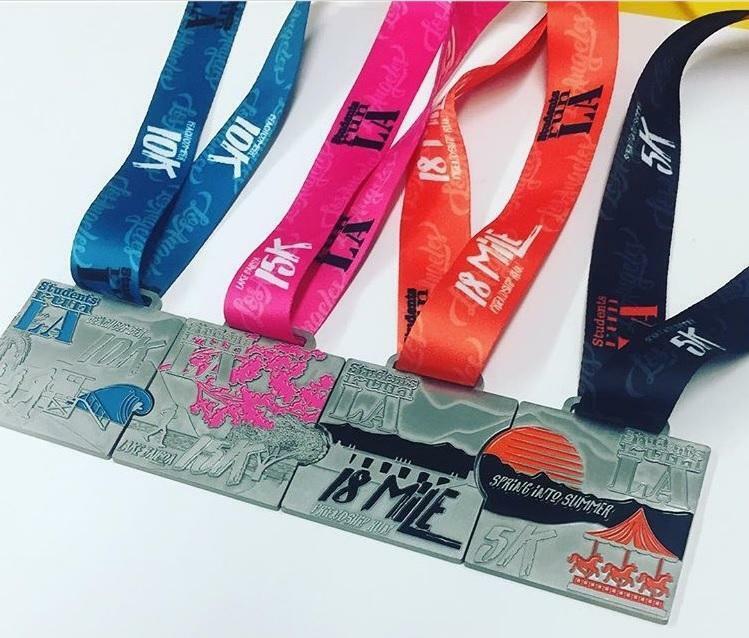 These four medals that interconnect include: 10K, 15K, 18K, and 5K, which is after the Los Angeles Marathon.